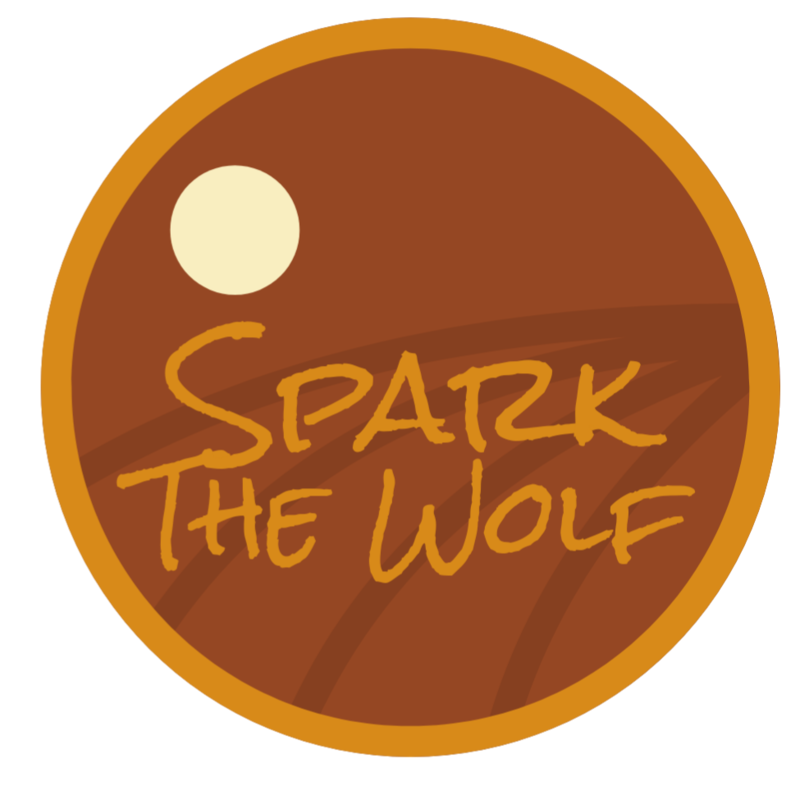 Well, alright, SparkTheWolf! We really appreciate you taking the time to write this thoughtful review! We look forward to seeing you again soon! Alexander was awesome! He was very personable and knowledgeable about the product. We really enjoyed our experience. Alexander the great! We're so glad to hear that, Amberrwaves! We look forward to seeing you again soon. Thanks, Jeffabetes! We look forward to seeing you again soon. Now this is a cool dispensary. Not a regular tgs customer but decided to stop by mid park stroll. 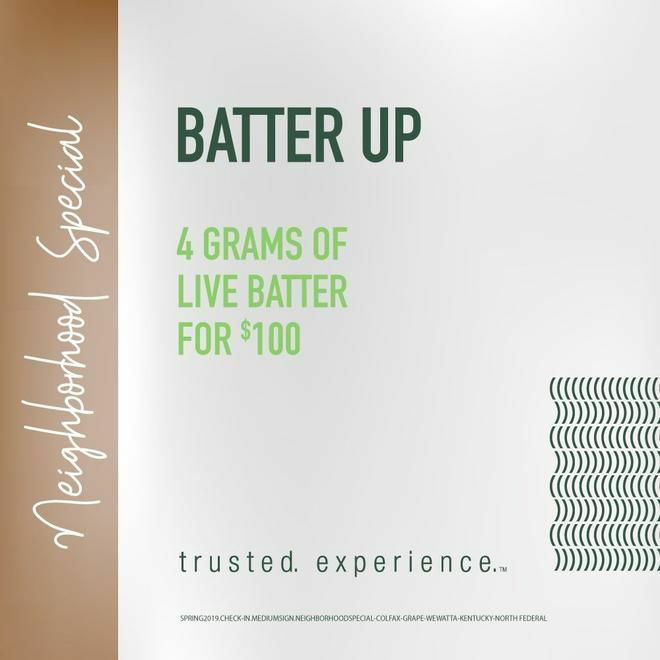 Excellent product, fair prices and coolest cannabis layout/experience you'll find in denver! Ill be back. first visit. I was in and out quickly considering the volume of customers but also didn't feel rushed. very helpful budtender too!! not alot of variety of edibles. mostly carry only Nectar Bee products. thatz not my favorite brand of anything. THIS LOCATION: I am a medical member who used TGS for my caregiver for about two years. The Lakewood location has always been the emptiest location I've ever been to, but accordingly, they lack the staff to accommodate more than one person at a time. I've had to wait while they helped someone else because the price I was given online with my preorder didn't match their system when I got there. As with any of their locations, if you take the risk of preordering, make sure you have your ticket ready on your phone because there are good odds it'll be different (in one way or another) from what you thought you were getting. I will NEVER return to TGS and I am no longer using them as my caregiver...Go to another dispensary if you want good buds for respectable Denver prices. Not all of their buds are top shelf like TGS, but most of them are as good as TGS's buds...and at least you can pick them yourself and pay $140-160/oz instead of the $200-250/oz at TGS. TGS IN GENERAL: I will never claim TGS doesn't have bomb buds...they have very skilled cultivators, but not enough to charge the prices they do...also, part of being with this "green" movement is not running your dispensary like Walmart runs its stores...corporatizing just turns off customers. Also, the "green" solution is not really green at all. On average, after purchasing 1 oz, I would have 10-16 plastic jars that would have to be thrown away after I consolidated the same strain into one jar. It's horrible for the environment to create that much non-biodegradable waste just to get a little bit of a plant. On another note, I gave them my 24 plants and requested on the form (where it gives you the option) for them to grow Sour Diesel for me. This has been the biggest issue for me, aside from awful customer service. I am LUCKY if I can find SD at any of their locations and it's up to me to select each individual store to see if it's in stock. Most of the time, if I DO find it in stock, I have to call to reserve any because they website will continually tell me it's "out of stock" even if I only try to get 1 16th. Store clerks tell me it's anywhere from 3-5 jars in a given size that are in stock if they show up on the website. That's almost never the case when I try to buy SD. The website/mobile app lets you assign your wishlist and this was on my wishlist. But, what is the point in having a wishlist if you never get "first dibs" at the plants you requested from your dispensary? I have NEVER been notified when anything on my wishlist is in stock. Also, recently, the website/mobile app was renovated so none of the stores are denoted with "medical"...so you have to remember which locations are to place preorders through the site. Unlike before, I can't even place preorders at rec stores anymore...so unless I can remember it's a rec store, I get disappointed when I try to fill my cart. Another issue....I have purchased a half an ounce of Twista before and got home only to discover it was half an ounce of Chunky Diesel...that bud's not even on my top 20 list, but Twista was in my top 5. No rectification was ever made by TGS to make that right, even after contacting them and taking the buds to show them they weren't right. I was just told "Sorry" and "Thanks for letting us know so we can fix our inventory". When I got my med card renewed this past year, I took my temp card into TGS. They made copies and gave me back my forms without the green postage slip that really proves your temp card is valid. I didn't notice until I returned the next time and they wouldn't take my temp paperwork at the same location they accepted it from before. The mgr admitted to seeing one floating around about two weeks before and having thrown it away...well thanks guys. They allowed me to purchase that one time, but I had to wait until my actual card arrived (about a month later) before I could purchase again. I have recommended TGS to many people, but I can only do that anymore unless I add the qualifier "if you want to be treated poorly, hope you get the buds you paid for, and overpay for good buds". On an individual level, most of their CSR's are very friendly and great people. But, you can't ever shake the feeling you're just a number to them and that they're always just too busy to give you real quality customer service.